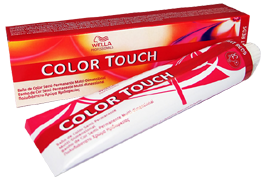 Wella offers a quality range of shampoos, conditioners, treatments and styling products. Respected throughout the hair industry, Wella products are used throughout the world on film sets, photographic shoots, as well as in our salon!! These products are seen to be generally one of the best products used by professionals within the industry. Blending colours and colours fading from one colour into the other colour without any demarcation line gives you a look that is almost beyond being natural. Discover the new Koleston Perfect Cool Rosé shades and learn how to master the technique to add more depth and dimension to your client’s hair. It’s time to wake up to the future. Life is not an exact science. Fashion mixes more than it matches and every hair should not be in place. 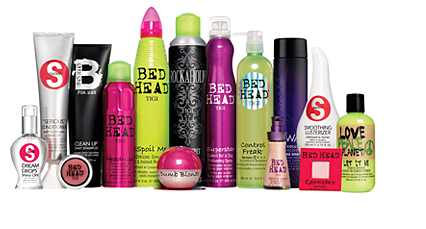 TIGI Bed Head is a full range of products to do with as you please. From shampoo to styling products – Bed Head gives you the options to design your own solutions.